This well-known app by Google is now available for the iPad and allows its users to search their calendar from the home screen with Spotlight Search, also having many more useful features currently in the pipeline. 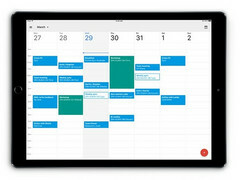 According to a blog post published by Google on Wednesday, Google Calendar has finally optimized for Apple's iPad tablets. Although an iOS version has been around for two years already, that version of the app was only tailored for the iPhone handsets. Google also promises more updates are scheduled to arrive soon, mentioning a Today View Widget that will allow Google Calendar users to easily see their upcoming events in both the Notification Center and the lock screen. 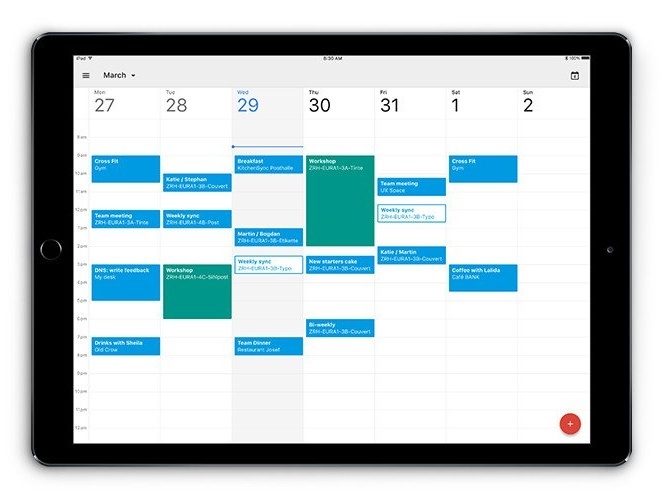 Since Google added AI-driven features to its office tools last year, the new Google Calendar for iPad comes at a right time, although Apple's tablets are no longer as popular as they used to be.